Whether you’re looking to bring in new website visitors, expand online booking, get the phones ringing or keep dental patients coming back for more, RANKDENT can help. Your dental practice needs to be where patients are looking! If you are not on the first page of Google and the major search engines,You are invisible! 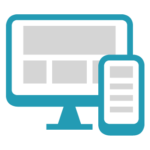 We Combine Great Website Design & Marketing to Convert into Patient Bookings. Grow Your Dental Business With Google Traffic. 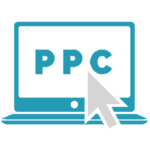 Pay per Click & AdWords for Dentists. Get Your Dental Business In Front of The Patients Who Matter The Most. 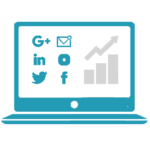 Grow your dental practice over social media channels. Target your ads to dental patients in certain cities – or within a set distance from your dental clinics. 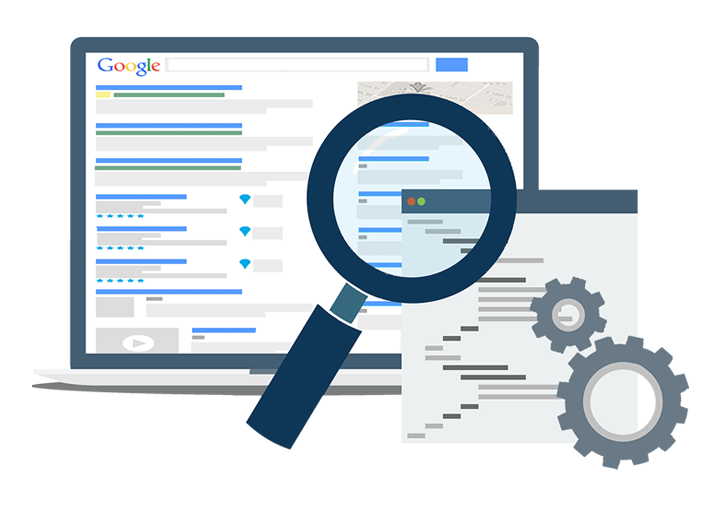 Your dental business gets found by people and patients on Google and other search engines precisely when they’re searching for the treatments and services that you offer. If you need our help, we’re here. 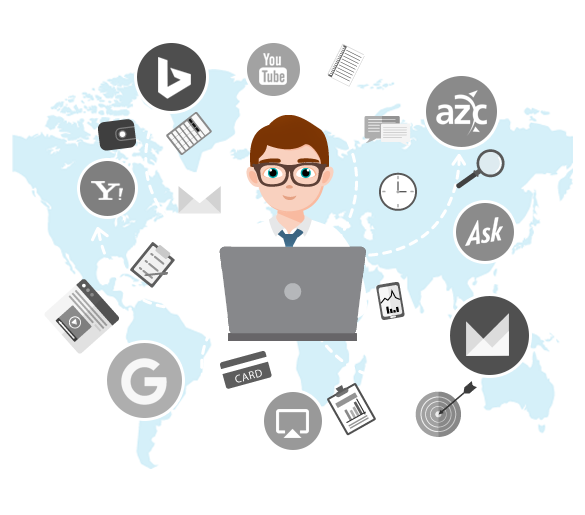 We will manage your website, social media, blog and Facebook ads and Google AdWords campaign . Thinking about trying our dental seo services? 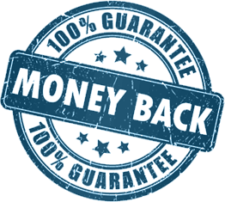 Our 100% Money Back Guarantee gives you the peace of mind that you’ll get your dental SEO report on time, every time. We pride ourselves on being the most cost-effective dental SEO provider, which is why dental businesses switch to us every day. In fact, we believe in our service that much that we’re prepared to make your first order completely risk free. Place your first order for one of our dental guest posting , dental link building , press release or local directory citiation and if you’re not totally satisfied, we’ll give you all of your money back . No questions asked, no hard feelings. © 2018 Rankdent Ltd. All rights reserved. Growth Via Dental SEO: High Powered Dental Links, White Hat Dental Guest Posts And Local Dentist Listings (local citations for Dentists).